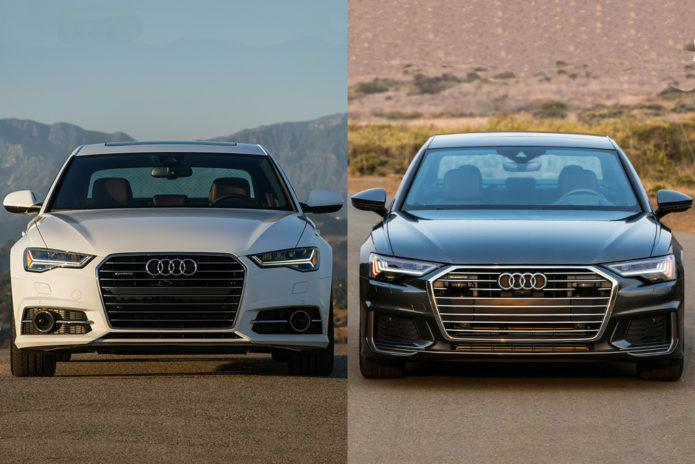 2018 vs. 2019 Audi A6: What’s the Difference? It might take a second look to notice, but the Audi A6 midsize sedan is all-new for 2019. While the updates to its exterior styling are subtle, there’s a lot that’s new under its skin from its engine to its new list of technology features. However, are all of the updates worth its hefty new price tag? Let’s see how the all-new 2019 A6 compares to the outgoing 2018 model.